Considering the fact that 4.5 billion records were compromised nationwide in the first half of 2018 alone — that’s 291 records every second –this couldn’t come at a more appropriate time. The Protections for Consumer Data Privacy Act, as it’s called, was unanimously approved in May, and aims to reduce the risk of identity theft state-wide. 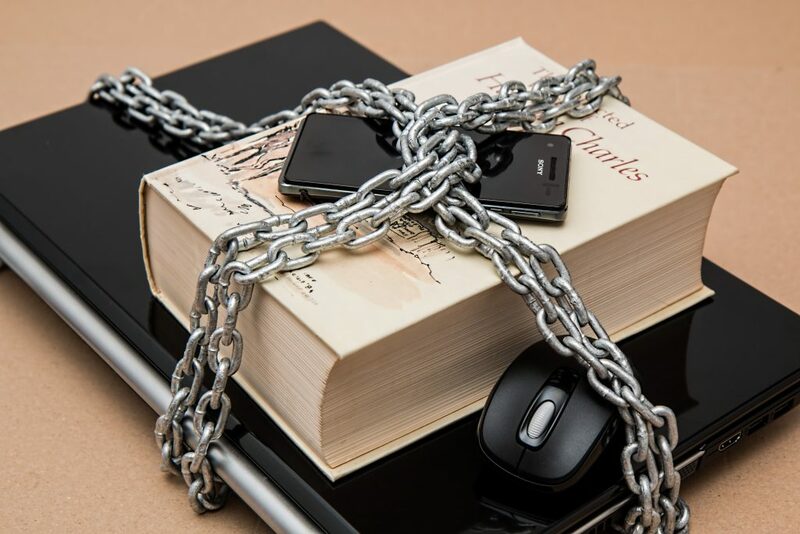 The law applies to any covered entity (employer, bank, doctor, insurer, and other online companies) that collects paper or electronic documents containing personal identifying information (PII). Both commercial and governmental entities must have a written policy that requires the disposal of PII when no longer needed. The documents must be made unreadable. It is also now required for a business to notify and provide a detailed account to the individual when PII is compromised–no later than 30 days after the date of determination that a security breach has occurred. The notice must include date or estimated date, what personal information has been exposed, how to contact the covered entity, and more. vCIO services that help write the policies for the tech side of your business. A vCIO, or virtual Chief Information Officer, helps safely and effectively maintain IT infrastructure. To learn more about consumer data protection, contact us today at 719-888-HELP.